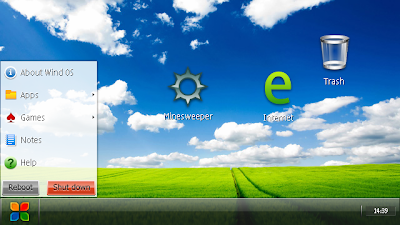 Wind OS program is a utility-emulator Windows XP. 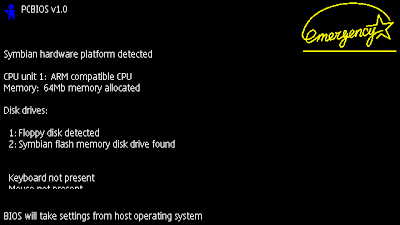 The program simulates the launch of a computer crash hard, and also fully emulates the BIOS boot. Compatible with all Symbian touch background.